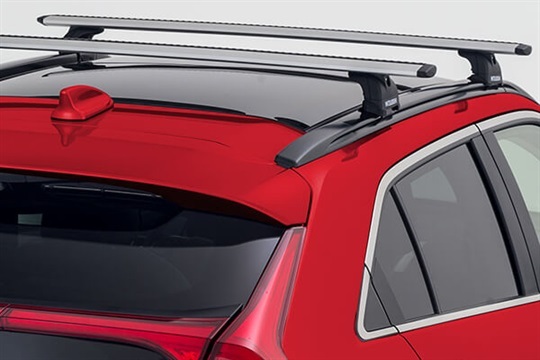 These handy weather shields can deter rain and run-off water from entering your cabin. 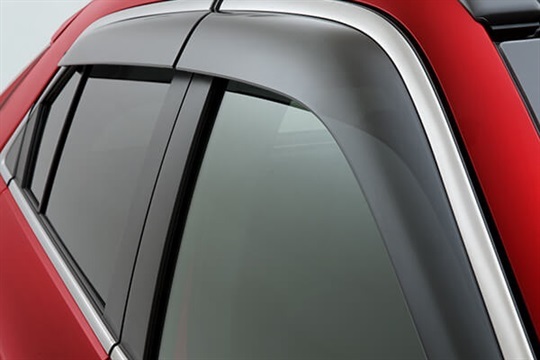 This means you can drive with your window slightly down in rainy conditions. 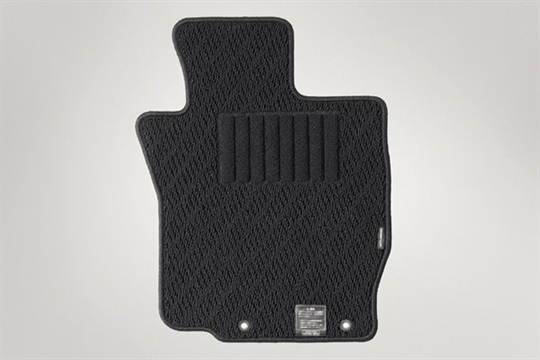 Designed specifically for your vehicle, genuine floor mats enhance safety and comfort by offering the perfect fit and quality materials. 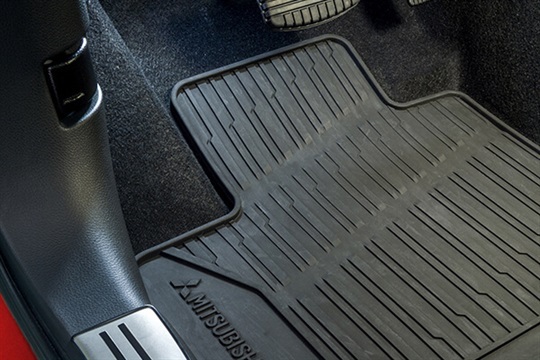 Tough, durable, safe and comfortable the best fit for driving pleasure. 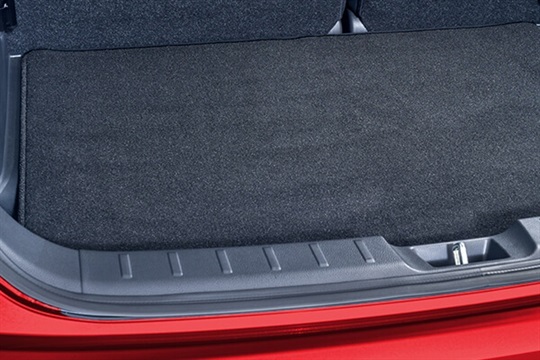 This practical accessory has been designed to suit the rear cargo area of your vehicle. 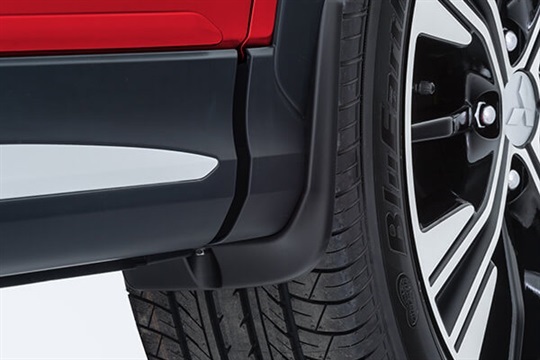 Made from moulded hard plastic and featuring a raised outer lip to retain loose objects, it is easy to remove and clean. 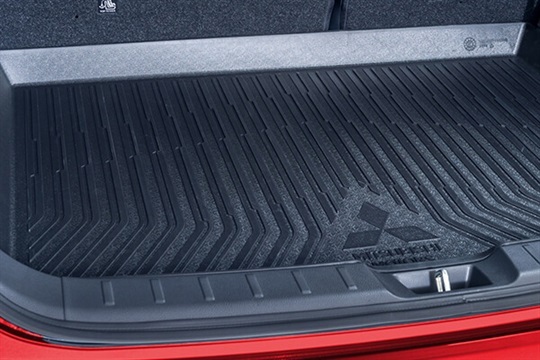 It offers protection from the wear and tear of loading and unloading of items likely to damage the carpet in the cargo area. 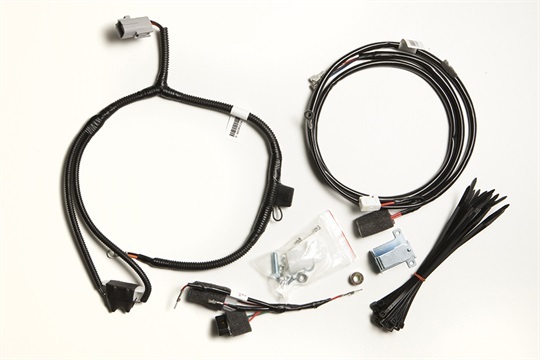 When connecting the trailer with Electric Trailer Brake (ETB), use MITSUBISHI MOTORS GENUINE ETB harness. 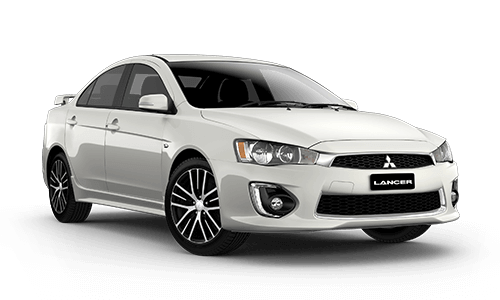 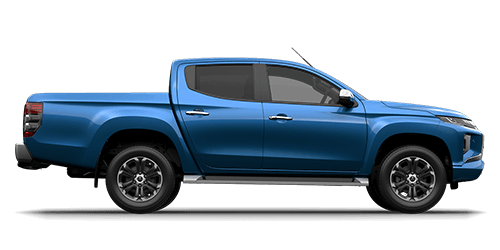 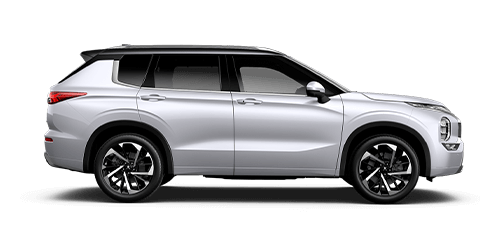 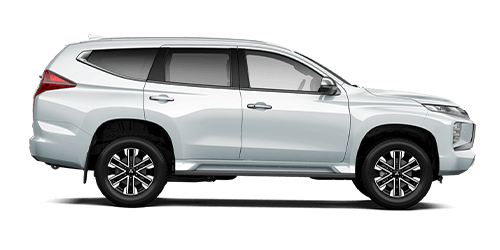 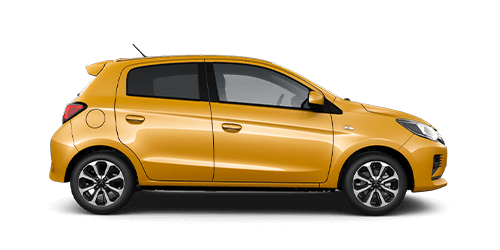 If using an ETB harness other than MITSUBISHI MOTORS GENUINE parts, an unexpected reduction in engine power may occur when using the manual trailer brake override which could lead to instability and increase the risk of an accident. 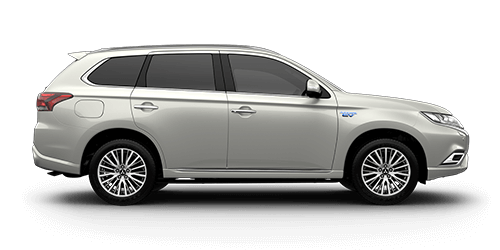 Ensure you use the Genuine Mitsubishi electric trailer brake harness as it is compatible with the Mitsubishi Smart Brake system. 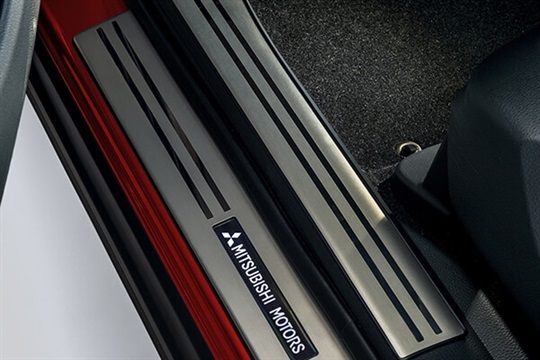 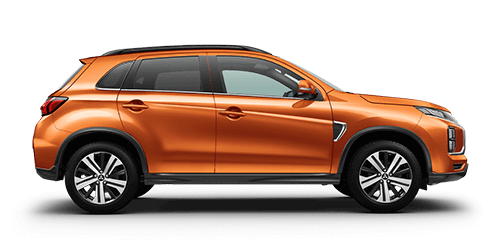 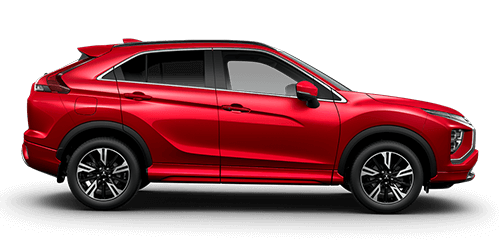 This Towbar package has been engineered specifically for your Mitsubishi along with the other benefits of Genuine Mitsubishi Accessories, including our warranty and extensive testing, ensuring worry free motoring and integrity for your vehicle. 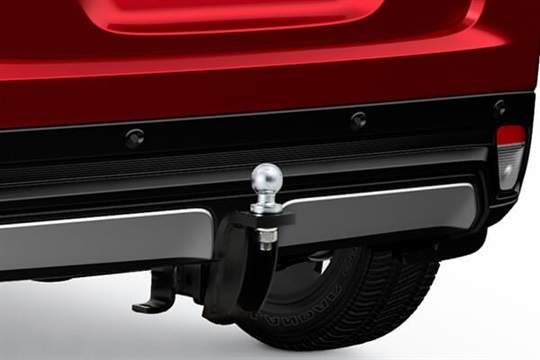 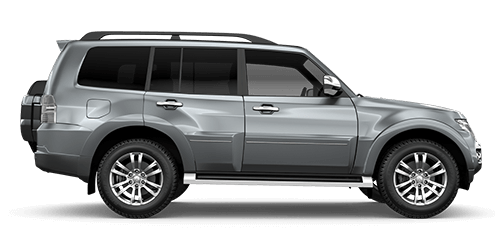 The package includes a Towbar, Tongue, Wiring Harness and 7-pin flat plug. 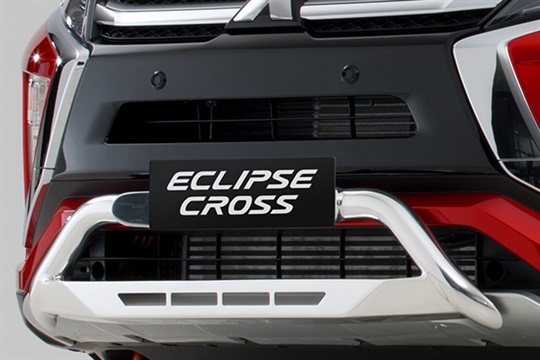 Note: An accessory 50mm Towball and Chrome Towball Cover is also available separately to compliment the Towbar package.